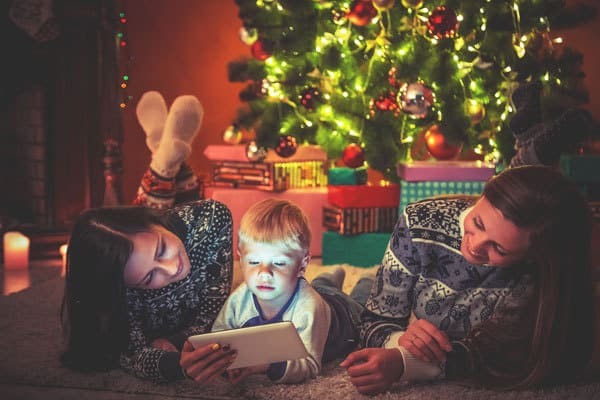 Whether you are sitting down for a family movie night or stocking up your movie collection for a road trip as you head off to visit family this festive season we’ve been browsing and watching the best of the Christmas selection on Netflix this year to give you some ideas that will be perfect for the family to enjoy together. Out on Netflix on the 15th December is Miracle on 34th Street – this classic Christmas movie is perfect to sit down together as a family, with some hot chocolate and watch. In the version showing with Richard Attenborough all of the family will be enjoying the movie this year. Growing up there was always a new Christmas comedy released and this year some of my favourites are on Netflix, whether you are an Arnold Schwarzenegger fan or Danny Devito there are some classics to watch. Jingle All the Way with Arnold Schwarzenegger is lots of laughs and every parent’s worse nightmare as a stressed-out father tries to get a hold of the must-have Christmas toy. In Deck the Halls the neighbours try and outdo each other as a via for the best Christmas displays on their houses! Read Now – Our Top Tips for Families on using Netflix! 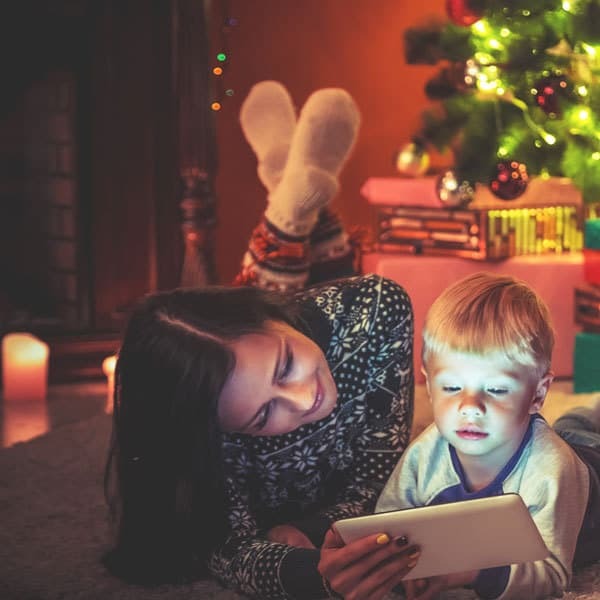 When we’re heading across the country to visit family this time of year and know there is a likelihood of delays as we hit the M25 I like to have a selection of TV shows that the kids can watch downloaded onto a tablet that can be brought out if needed. This year I’ve started the download and planned out what else I’m going to be getting. My daughter has been asking for this since seeing it pop up – My Little Pony: A Very Minty Christmas, she discovered the Ponies this year and they are featuring heavily on her Christmas list and with everything she’s watching. There are a few of Power Rangers Christmas Specials on as well – both of these are going down a hit with my eldest. Power Rangers Super Samurai: Stuck on Christmas, Power Rangers Megaforce: The Robo Knight Before Christmas and Power Rangers Samurai: Christmas Together, Friends Forever featuring the characters with a Christmas Twist these are easy watching. Some of our favourite DreamWorks films have Christmas specials – Shrek in DreamWorks Shrek Stories, those Lemurs from Madagascar in DreamWorks Happy Holidays from Madagascar and of course the latest addition to the DreamWorks on Netflix Home in DreamWorks Home: For the Holidays which was released for the first time on the 1st December 2017. The highlight for me though is released on 14th December and is one of my new favourite Christmas Movies. Love Actually! I’ve invited around a friend, stocked up on some little snacks and some wine and whilst my husband is out we will be having a Love Actually Girls Night In. 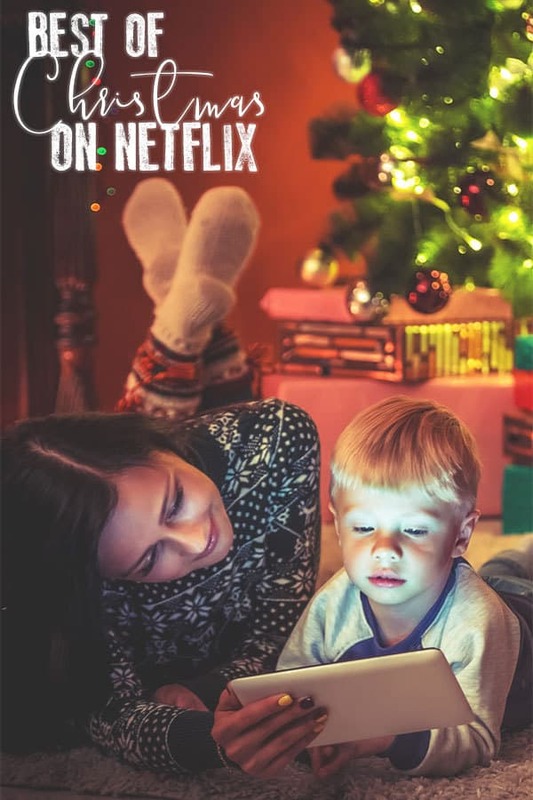 What are you looking forward to most on Netflix this Christmas?